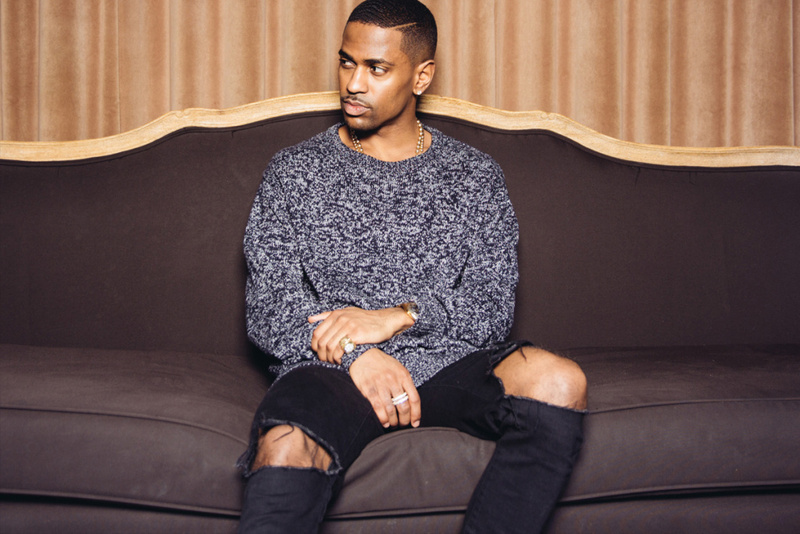 It seems like Big Sean, might be falling in-love again and after witnessing his past relationships and how they ended, it’s good to see him showing some faith in this love thing. His track ‘Living Single‘ which features Chance The Rapper and Jeremih, is so smooth and the music production is dope! Jeremih vocals compliment the beat nicely and Chance The Rapper, breaks the song evenly with his rhythm and how his lyrics flow on the song. The way Big Sean is open and honest about his experiences and how he feels about relationships, shows us a more sentimental and emotional side of Big Sean and that is always refreshing, considering the fact that not so long ago he was ready to chuck the dueces up on relationships, and now he letting the dudes out there know, that there aint nothing wrong with having one girl!